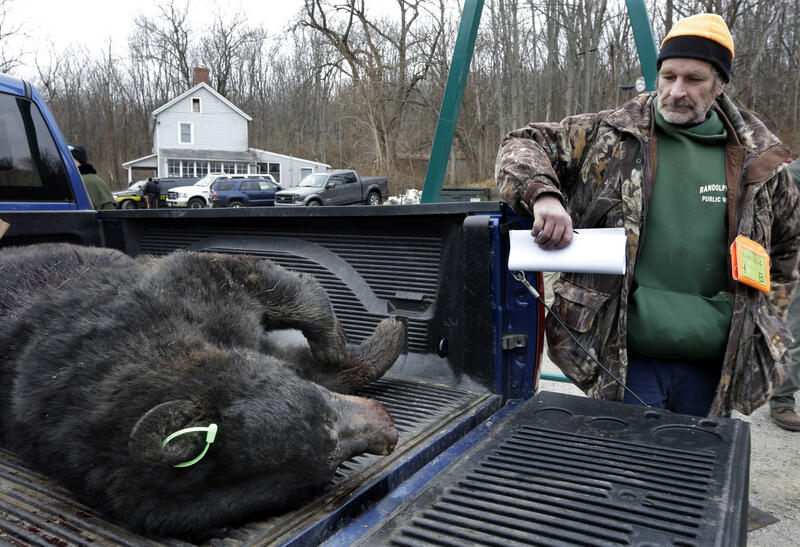 FREDON, N.J. -- Hunters have headed out across parts of the state for the second half of this year’s bear hunt following the apparent death of a bear that walked upright like a human. “This is nothing more than a slaughter, an unnecessary slaughter, of a beautiful animal,” Sen. Ray Lesniak, who sponsored Pedals’ Law which would ban bear hunts altogether in the Garden State, CBS New York reported. The law would also call for non-lethal means to control the population, including birth control and distribution of bear-resistant containers.